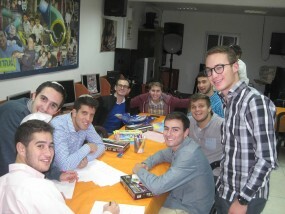 Yeshivat Torat Shraga is a dynamic and exciting Yeshiva in Israel for bright, self-motivated post-high school students. 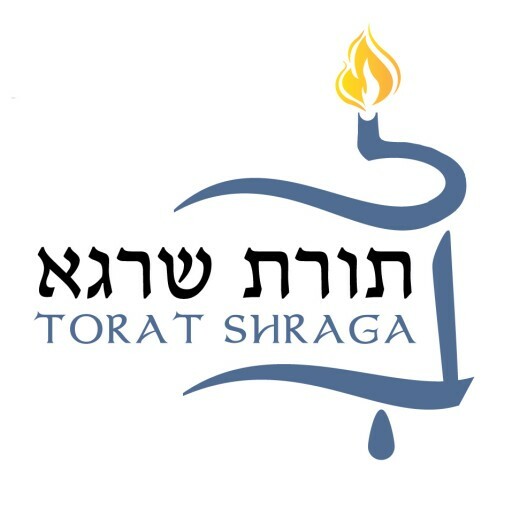 Torat Shraga has several different goals: teaching the skills needed for a lifetime of learning Torah on an advanced level, cultivating a lasting bond with Am Yisrael & Eretz Yisrael, fostering the middot expected of a Ben Torah, and advancing the leadership skills of our talmidim. 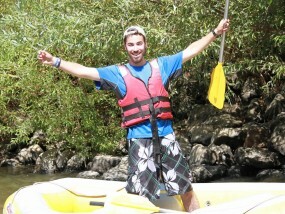 A Torat Shraga student not only wants to be personally impacted by his education and his environment, he also strives to share and convey that passion and excitement for learning to others as well. 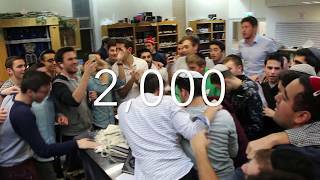 This is your Yeshiva in Israel! The Yeshiva has a unique combination of high-level shiurim and an unparalleled Rebbe / Talmid relationship. Yeshivat Torat Shraga is located on the beautiful campus of the Yeshiva University Gruss Kollel in Bayit Vegan, Jerusalem. Our facility includes a beautiful newly renovated air-conditioned Beit Midrash, classrooms, dormitory apartments, basketball court, weight room, student lounge, and computer room. Many of the Gruss Kollel fellows have established warm relationships with our talmidim through the medium of daily chavruta study, late night chaburot and home hospitality. 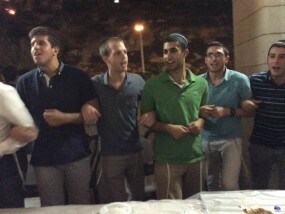 YTS students enjoy tiyulim throughout the length and breadth of Eretz Yisrael, including three three-day excursions, combined with mini-tiyulim in and around Yerushalayim are designed to imbue our students with a love of the land and its underpinnings in Tanach. It also fosters the opportunity to meet the varying population strata of Eretz Yisrael and to see the holistic beauty of the Jewish People. In addition, YTS arranges visits to some of the great Torah personalities of Israel from the broad spectrum of Jewish leadership on a periodic basis. In order to nurture a familiarity with the variegated communal settings of the country, shabbatonim are organized in different communities throughout Eretz Yisrael. 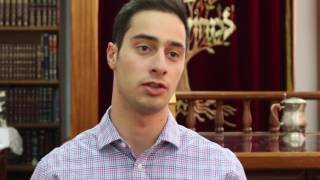 In addition, through the Yeshiva’s Chessed program which offers different venues, the student is able to accentuate and solidify his overall spiritual and ethical growth. 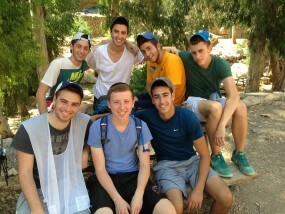 Develop a relationship with a great chevra of guys and Rabbeim that will last a lifetime. Develop a love of HaKadosh Baruch Hu, His Torah and Torah learning. Develop complete profficiency in reading Hebrew and Aramaic texts. Develop a love for Eretz Yisrael, Am Yisrael, and Medinat Yisrael. Rav Avishai David received his semicha from Yeshiva University, while studying under R’ Yosef Dov Soloveitchik zt”l and R’ Nissan Alpert zt”l. It is Rabbi David’s mission and mandate to transmit our illustrious Masoretic heritage to talmidim worldwide. Rav Michael Olshin brings over 20 years of teaching and administrative experience to his role as Menahel of the Yeshiva. 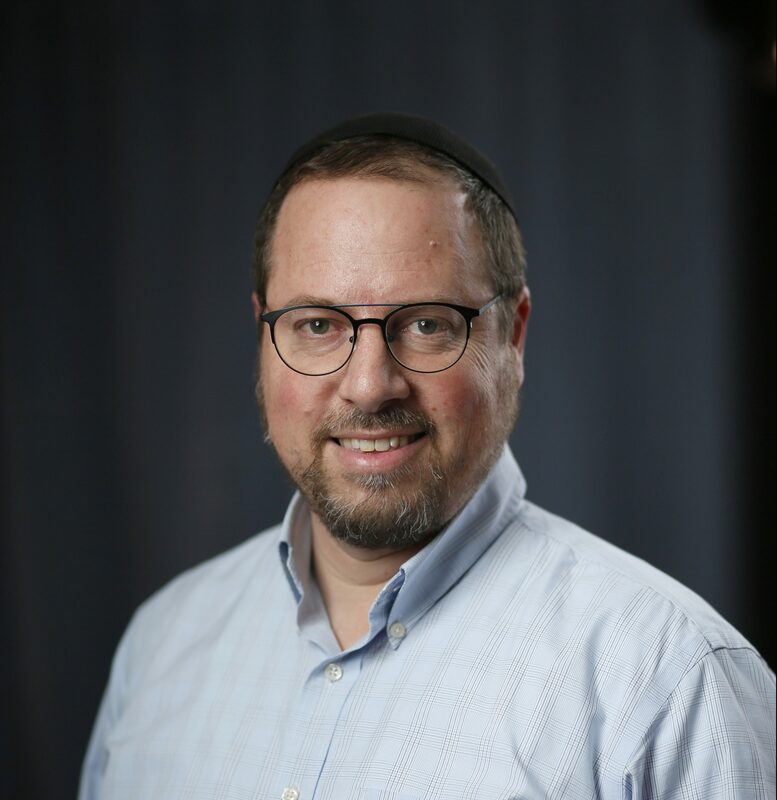 He has previously taught and directed programs at Yeshivat Reishit Yerushalayim, Shaalvim and BMT, and served on the Educational staff of NCSY, NCSY Kollel and Camp Mesorah. He is involved in virtually every aspect of the Yeshiva program and has orchestrated its growth from 12 students to over 120. 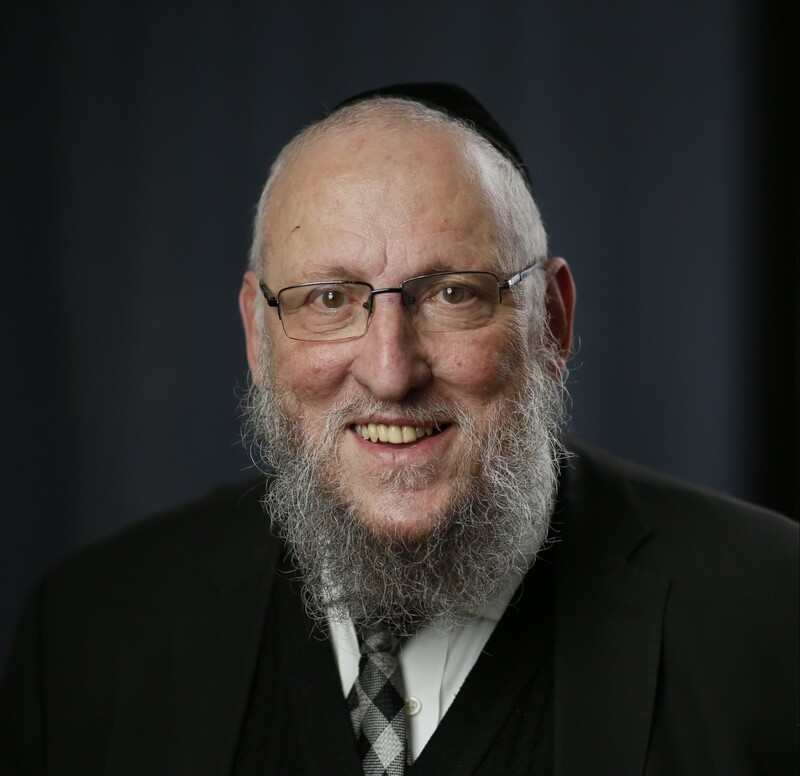 Rav Dr. Gil Elmaleh received his Ph.D. in social work from Yeshiva University, his MA in clinical psychology from Long Island University and his Semicha from Kollel Agudath Achim in New York. 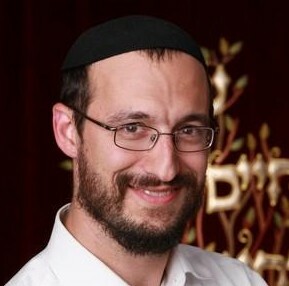 He served as Director of Therapeutic Services at the Sinai Special Needs Institute, Head Counselor at Camp Simcha, and authored The Jewish SELF. He maintains a clinical practice in Israel and is involved with training graduate students in the field of Jewish education. 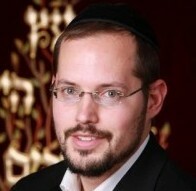 Rabbi Schneider received semicha from RIETS, while earning his B.A. in Psychology from YU, completed the Ohr LaGolah Leadership Program, and spent three years in the Boca Raton, Florida Kollel. He also heads the recruitment dept. of the yeshiva. Rabbi Schneider always impresses his students with his skills in the classroom (especially his weekly life changing shmooze), on the basketball court, and in his one on one talks with his talmidim where he encourages them to grow on an individual basis. 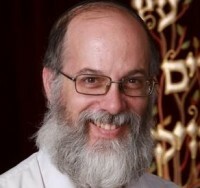 Rabbi Dr. Apfel received his BA in comparative religion from Columbia University in 1985, and MD from SUNY Health Science Center Brooklyn in 1989, he subsequently completed a fellowship in pediatric cardiology at the Babies and Children’s Hospital of Columbia Presbytarian Medical Center, where he is Assistant Professor of Clinical Pediatrics. 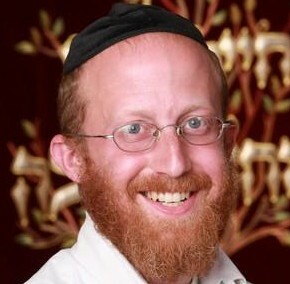 He received smicha from Yeshiva University and was a masmidim Rebbe in MTA for three years and has taught bioethics courses at Gruss Kollel in Jerusalem, at Landers College for Men and at Yeshiva University. He also taught a shiur on hilchot Shabbat as it relates to physicians at the Yeshiva University Albert Einstein College of Medicinefor several years and served as a mentor to the medical students there. 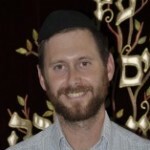 He has published numerous contemporary halacha and machshava related articles. For the past three years Rabbi Apfel has delivered a daily advanced iyun shiur to shana bet students in the morning and a weekly machshava shiur and bio-ethics shiur in the afternoon. 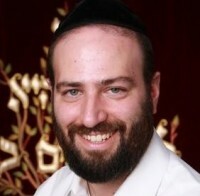 Rabbi Reichman received semicha from Yeshiva Ohr Hachaim in Queens, & earned a B.A. in Accounting from Touro College. He has learnt in Yeshiva Be’er Yaakov, under the famed Rav Moshe Shmuel Shapiro ZT”L, who was a close student of the Brisker Rav. Yeshiva Ohr Hachaim, Queens, NY. He has given shiurim in Cong. Aish Kodesh in Ramat Beit Shemesh to laymen, & has been giving a charismatic and deep iyun shiur in yeshiva for over a decade. Rav Noam Gordon received semicha from the Rabbi Jacob Joseph Yeshiva, having attended shiurim by Rav Tuvia Goldstein, Rav Shaya Shimanovitch, Rav Shmuel Dovid Warshavchik, and Rav Mendel Kraveic. He attended shiurim by Rav Yosef Dov Soloveitchik at Yeshiva University. Rav Gordon authored the shiurei horav edition of Rav Soloveitchik’s shiurim on masechta Gittin. Rav Gordon completed a Ph.D. in mathematics at New York University. 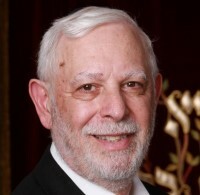 For many years he learned with the kollel at Yeshiva Shaar Hatorah in Queens during the morning and in the afternoon was a professor of mathematics at the City College of New York. 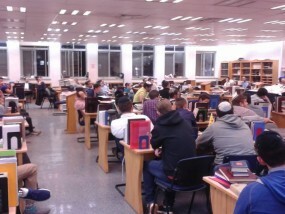 Rav Gordon considers it a privilege to be learning Torah with the highly motivated talmidim at Yeshiva Torat Shraga. Rabbi Hillel Zinkin received his BA in Biology from YU, an MS in Education from the Azrieli School of Jewish Education, & Semicha from RIETS. 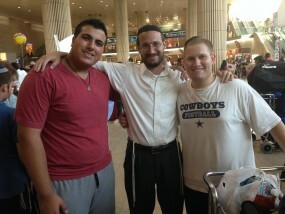 Upon moving to Israel in 2001, he learned at the Gruss Kollel and Mir Yeshiva. In 2003, he joined the Torat Shraga faculty & currently gives an exciting morning iyun shiur, as well as a night seder chaburah. 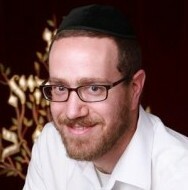 Rabbi Yudin received his semicha from RIETS, earned a B.A. in Psychology from YU, & completed his masters from the Azrieli Graduate School of Education. 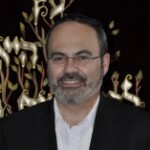 Rabbi Yudin combines his enthusiasm and vast knowledge to provide his students with an entertaining and intellectually stimulating iyun shiur. 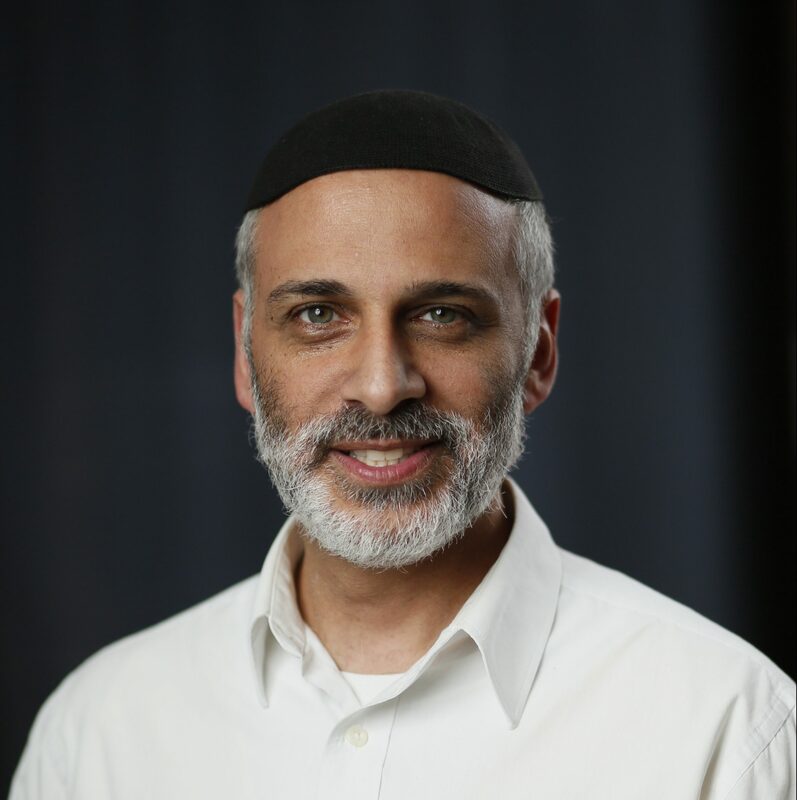 Rabbi Ifrah earned his B.A. in economics from YU, and spent three years in the Gruss Kollel before receiving semicha from RIETS. Rabbi Ifrah delivers a shana bet iyun shiur in the morning and high level afternoon shiur. Rabbi Ifrah’s Torah, Halachik prowess, and advice is sought out by both current students and alumni. 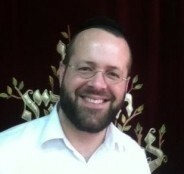 Rabbi Shamula received his semicha from the Israel Rabbinate. He studied in Brown University and Downstate University. 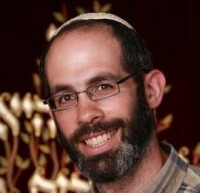 He has taught in BMT, Shappel’s, Sha’arei Mevasseret Zion, and Midreshet Rachel. 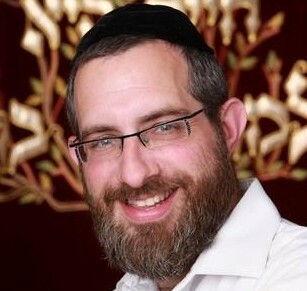 Rabbi Shamula has been especially involved with the sephardic student body of the yeshiva. There is an annual tradition that all sephardim spend Rosh Hashanah together with Rabbi Shamula and his family. 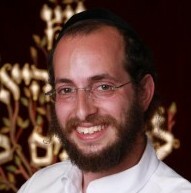 Rabbi Binyamin Staiman has studied in Yeshiva University,Yeshiva Shaar Hatorah in New York and the Mir Yeshiva in Yerushalayim. He received his semicha from Rabbi Zalman Nechemia Goldberg of Yerushalayim. 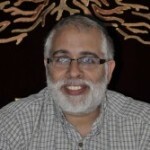 Rabbi Staiman earned his BA in Managment Information Systems from Yeshiva University, and his Masters in Public Health Administration from New York University. 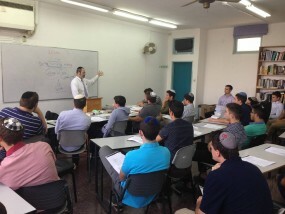 Rabbi Staiman helps develop the student’s gemara skills during his afternoon bekiyut shiur, in addition to teaching a class focusing on the halachot pertaining to the laws of bein adam l’chavairo. Rabbi Goldschmidt received semicha from HaRav Zalman Nechemiah Goldberg. He earned a B.A. in Economics from Queens College and an MBA from Bar Ilan University. He has learned in Yeshiva Ohr Hachaim in Queens, and the Mir Yeshiva in Yerushalayim. He completed the Ohr LaGolah Rabbinical Leadership Training Program at Yeshiva Ohr Sameyach. He was a division head at Camp Simcha/ Chai Lifeline. Rabbi Rich spent two years studying in Yeshivat Sha’alvim, following which he attended Yeshiva University where he received his B.A. in Mathematics. Upon receiving ordination from RIETS, he continued his studies there in the Rabbi Jacob Kupietzky Memorial Program for the Study of Kodshim. At the same time, Rabbi Rich served as the Rabbinic Intern at Congregation Beth Aaron in Teaneck for three years. 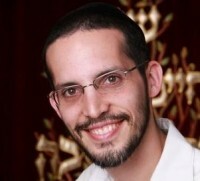 Rabbi Rich is well known for his in-depth shiurim as well as his popular Halacha shiurim found on YUTorah.org. 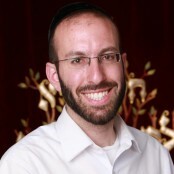 Rabbi Dani Kunstler has been in Torah education for over a decade, starting in Yeshiva Ner Yaakov, then moving on to Yeshivas Sha’arei Torah and Aderes HaTorah, before founding Yeshiva Ahavas Chaim and serving as Mashgiach Ruchani during its first 4 years of inception. Rabbi Kunstler has authored books on Chumash & Pirkei Avos, as well as producing the V’Havienu music series. Rav Eliezer was born and raised in Israel. He studied in the yeshiva in Kfar HaRoeh under Rav Moshe Tzvi Neriya ZT”L. 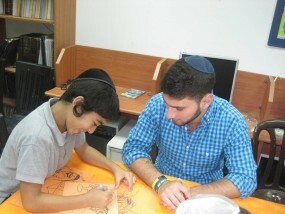 He then learned in the yeshiva in Otniel and was taught under the guidance of Rav R’em Cohen. After completing his three years of service in the Israeli Army as an officer, he retuned to the Otniel yeshiva where he served as a shoel u’meishiv for five years. He was later named the head of the high schol program in Otniel. Rav Eliezer and his family moved to Yerushalyim in 2006 at which time he joined the staff of Torat Shraga. Rav Eliezer acted as Av bayit for six years and has been a shoel u’meishiv for the past seven years. He holds a masters degree in Teaching Tanach. 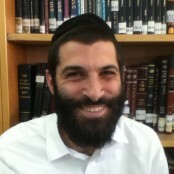 Rav Eliezer also serves as the assistant of student finances. 3:00 Rebbe led small chaburot. 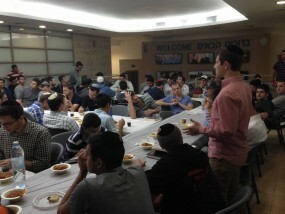 On Wednesdays, the Rosh yeshiva gives a Q&A on the material covered during the week. 5:00 B'kiyut Shiur: Five different levels that will challenge you. 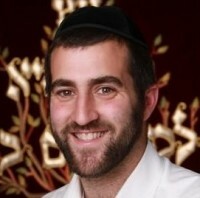 8:15-8:45 Mussar seder with Gruss Kollel - Guided chavruta study in the Bet Midrash. 8:45-10:00 Night seder chaburot: Choice of 7 Non-Gemara topics of Study. Topics include Nach, The Thought of HaRav Kook, Kuzari, The Chosen Nation, Sephardic Halacha, Sefer Hamitzvot, Topics in Jewish Thought. 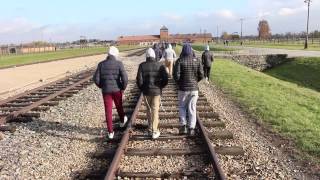 Trips: YTS students enjoy tiyulim throughout the length and breadth of Eretz Yisrael, including three three-day excursions, combined with mini-tiyulim in and around Yerushalayim are designed to imbue our students with a love of the land and its underpinnings in Tanach. 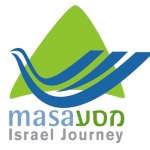 It also fosters the opportunity to meet the varying population strata of Eretz Yisrael and to see the holistic beauty of the Jewish People. 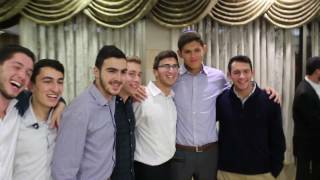 Chessed: The Yeshiva’s Chessed program, which offers different venues, the student is able to accentuate and solidify his overall spiritual and ethical growth. Click on the folder below to view the 2017-2018 student handbook. 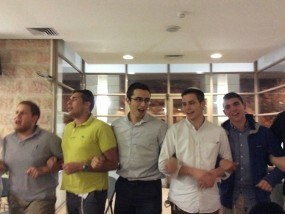 We hope you've been convinced that YTS is the right Yeshiva for you.